Perfect for spring, pure fun time music! 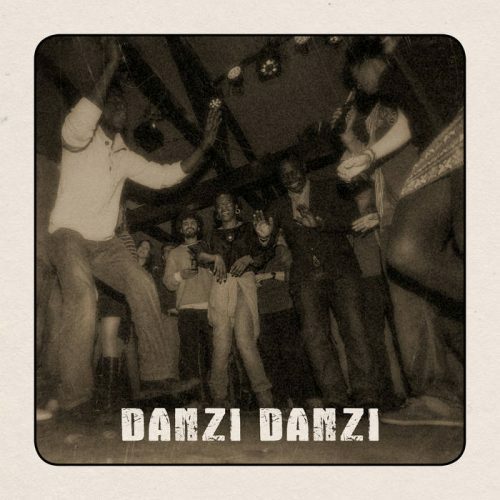 So speaking of DANZI DANZI, the focus of this compilation is on heavy dancing. 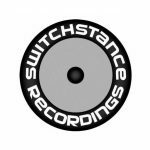 It’s a selection of the 20 most danceable songs from the Switchstance catalogue by the label’s main artists Ancient Astronauts, Deela, Kabanjak and Protassov.